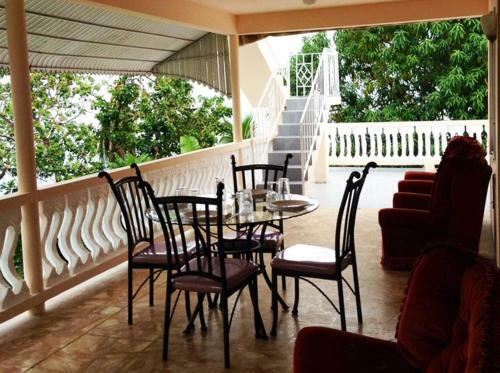 Offering fantastic views over the Caribbean Sea, My-Places Montego Bay Vacational Home features peaceful air-conditioned accommodations surrounded by tropical gardens with mango, banana and orange trees in Montego Bay, Jamaica. 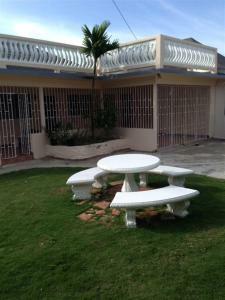 Free pick-up from Sangster International Airport to the property is included. 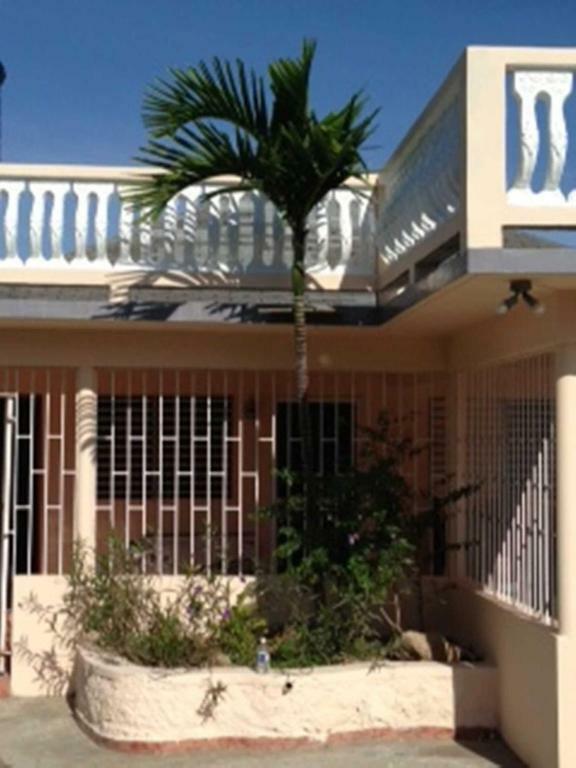 My-Places Montego Bay Vacation Home has a lounge with a sofa bed, free Wi-Fi, a stereo with iPod dock and a flat-screen TV with over 1000 cable channels. The kitchen comes with an electric hob, oven and coffee maker. 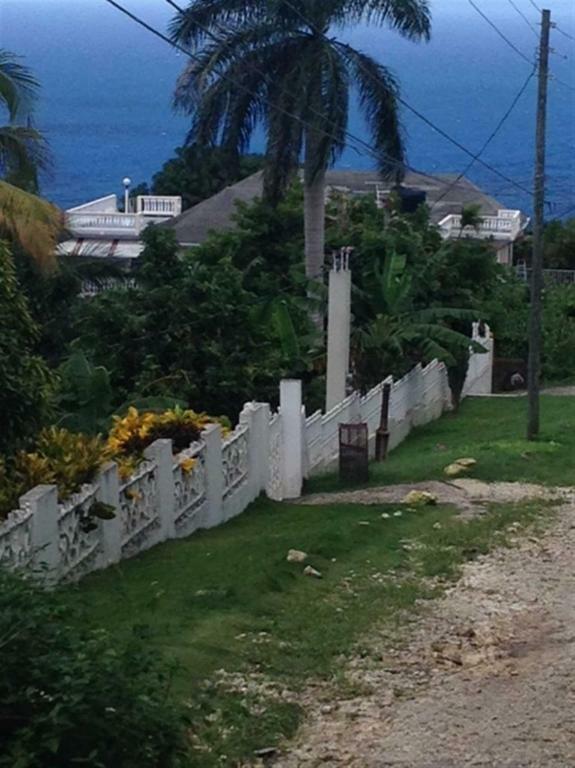 There is a small selection of shops in the streets surrounding the My-Places Montego Bay Vacation Home. Tryall Golf course is only 10 minutes’ drive away. Cleaning and laundry services are available on site. My-Places can offer evening security on request and free change of bed linen, towels and cleaning of the apartment every 2 weeks. The nearest beaches are within 1.2 mi of the property. Sangster International Airport is just 6.8 mi away. 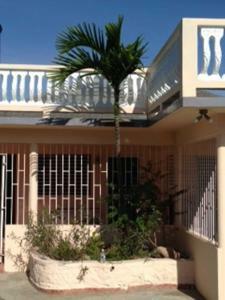 When would you like to stay at My-Places Montego Bay Vacation Home? 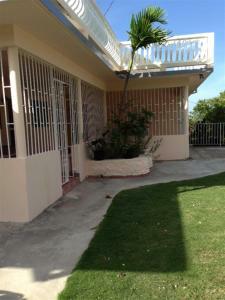 This air-conditioned apartment offers Caribbean Sea views, and a living area with a sofa bed and a flat-screen TV. 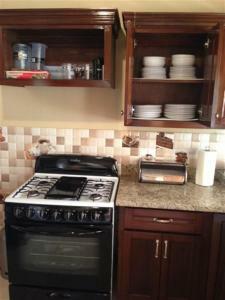 The kitchen comes equipped with an electric stove, oven, fridge and coffee maker. There is a double bedroom and free Wi-Fi. 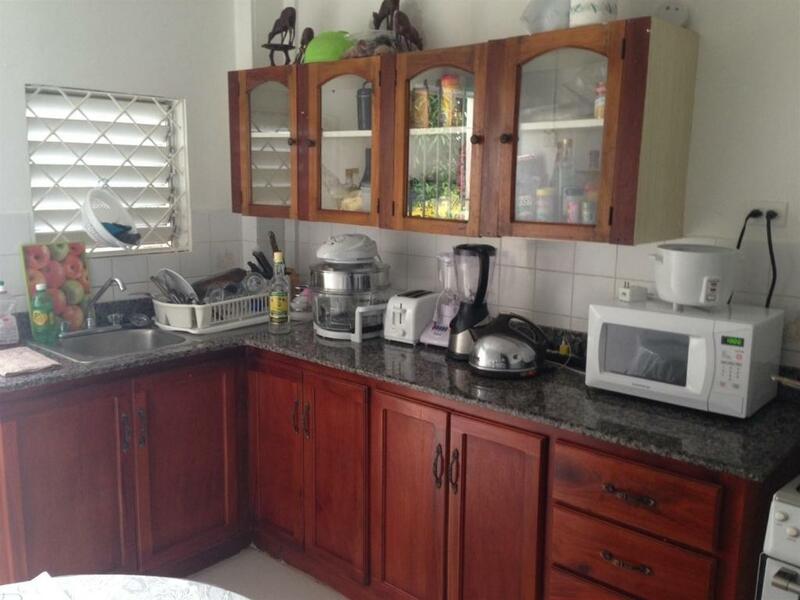 This air-conditioned apartment has a fully equipped kitchen with modern appliances and a dining area. 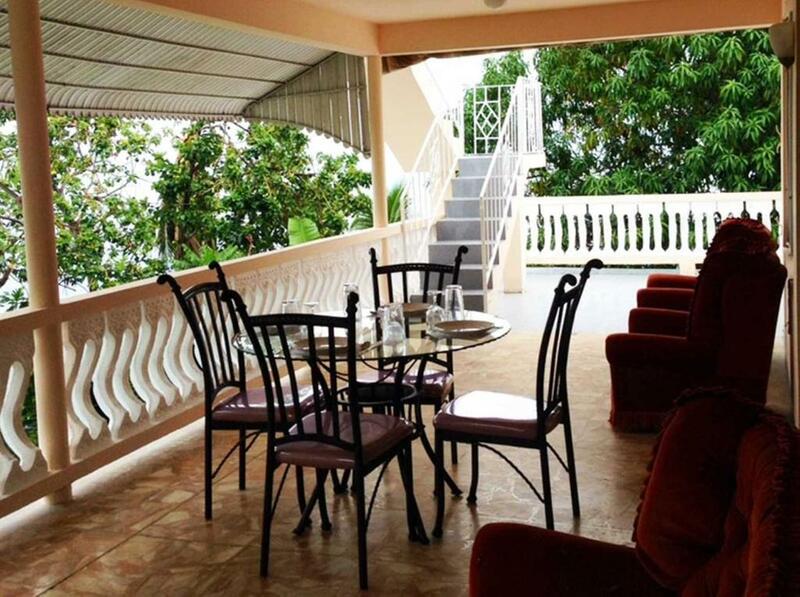 It also features a furnished balcony with excellent views of the Caribbean Sea. The seating area includes a sofa and a flat-screen TV with cable channels and a DVD player. Free Wi-Fi is available throughout. 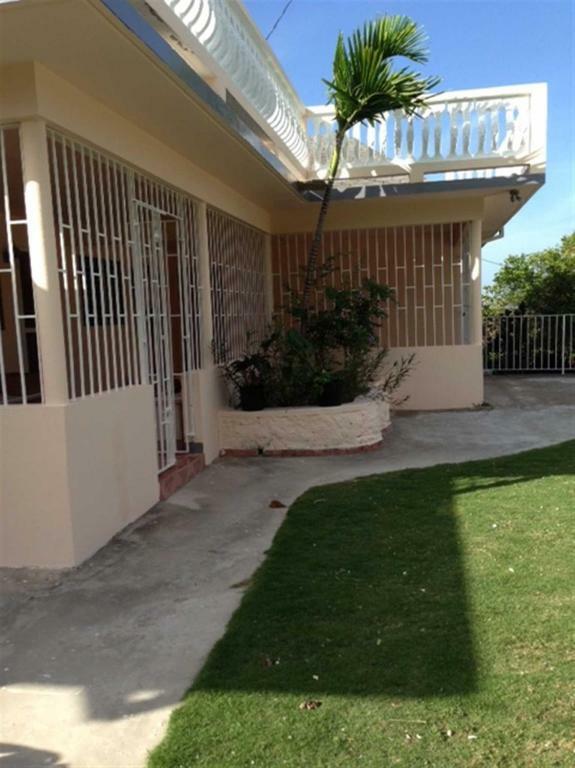 This apartment has a view of the Caribbean sea and the property's garden, a fully equipped kitchen and a a large living and dining area. 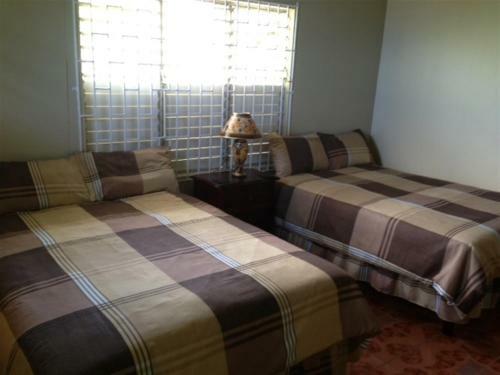 Each air-conditioned room has 2 Double-sized beds, a wardrobe and free WiFi. Additionally, guests will find a flat-screen cable TV and a free airport shuttle service. 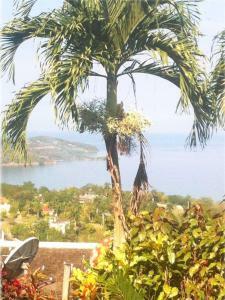 Property has a fantastic breathtaking view of the Caribbean Sea, located in a quiet secluded area. Neighbors are mostly Canadian, Americans and British. Some are Jamaican. 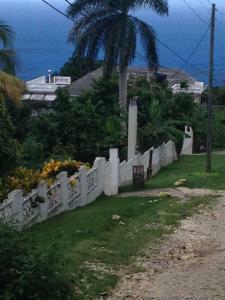 House Rules My-Places Montego Bay Vacation Home takes special requests – add in the next step! A USD400 damage deposit is required 7 days before arrival. This deposit will be fully refunded 7 days after check-out, as long as there isn't any damage to the property. My-Places Montego Bay Vacation Home accepts these cards and reserves the right to temporarily hold an amount prior to arrival. A deposit via bank transfer, credit card, debit card or PayPal is required to secure your reservation (see Hotel Policies). The property will contact you with instructions after booking. A damage deposit will be pre-authorized in a credit or debit card prior to arrival. This will be refunded upon departure once the condition of the property has been checked. Offer airport shuttle only for a maximum of 4 guests. Please inform My-Places Montego Bay Vacation Home of your expected arrival time in advance. You can use the Special Requests box when booking, or contact the property directly using the contact details in your confirmation. A damage deposit of USD 400 is required. The host charges this 7 days before arrival. This will be collected by credit card. You should be reimbursed within 7 days of check-out. Your deposit will be refunded in full by credit card, subject to an inspection of the property. We need at least 5 reviews before we can calculate a review score. If you book and review your stay, you can help My-Places Montego Bay Vacation Home meet this goal.